MINISTER in the Office of the Prime Minister Stuart Young today told the Senate, a total of $2,025,323.32 was spent for Prime Minister Dr Keith Rowley to undertake eight trips on official government business from June 1, 2016 to September 30, 2017. 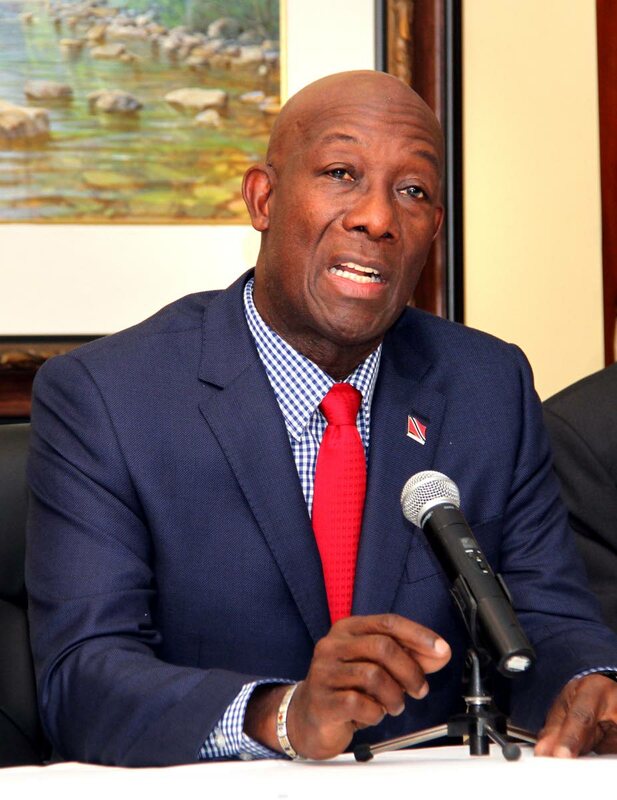 Young said there were significant savings to taxpayers compared to overseas trips done by Rowley's immediate predecessor Kamla Persad-Bissessar. Young said these trips resulted in the negotiation of gas suppy contracts which the former People's Partnership government failed to complete, opening of potential new trade opportunities with Chile and restoration of TT's leadership role within Caricom. Young also said a feasibility study provided by the Sandals Resorts International Group, showed there would be significant economic benefits for this country from the establishment of a Sandals Resorts in Tobago. Reply to "$2 million for PM's trips"